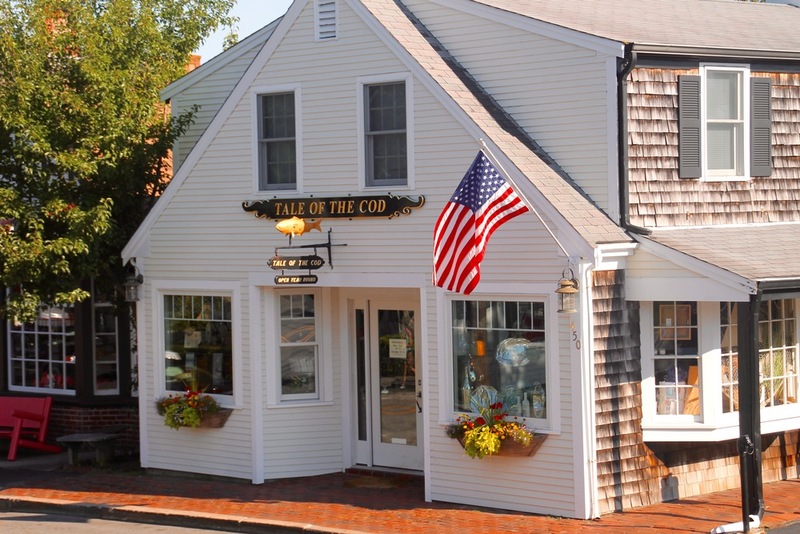 Tale of the Cod is located on Main Street in downtown Chatham, Massachusetts just a half mile from Chatham Lighthouse and the shores of the Atlantic Ocean. Mariposa, Simon Pearce, Beatriz Ball, Wedgwood, Vera Bradley, Dash and Albert, Authentic Models and Vietri. 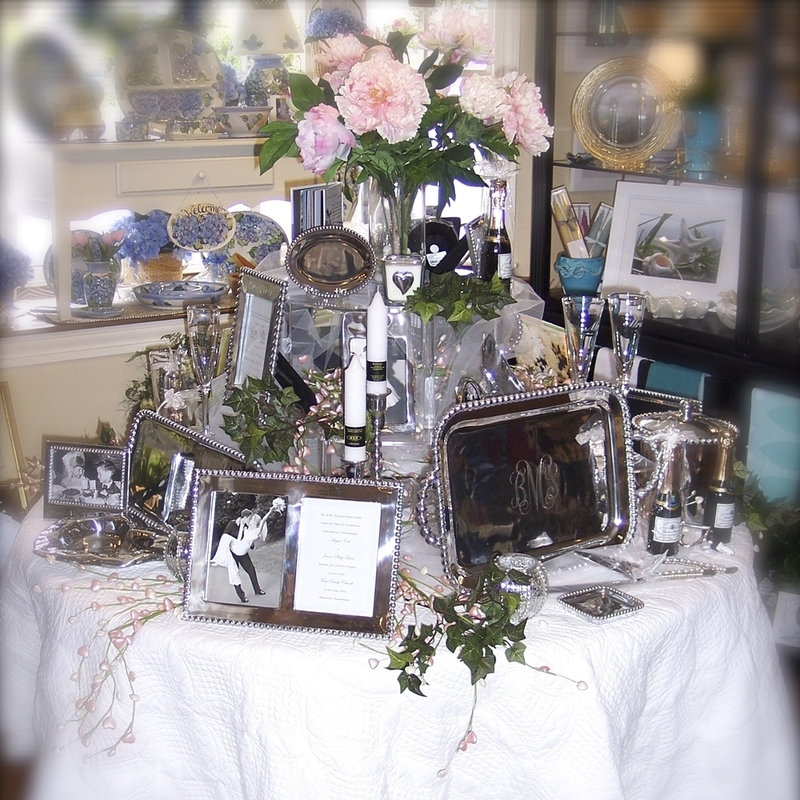 We also carry jewelry, fashion accessories, ornaments, lotions, table linens and pottery. 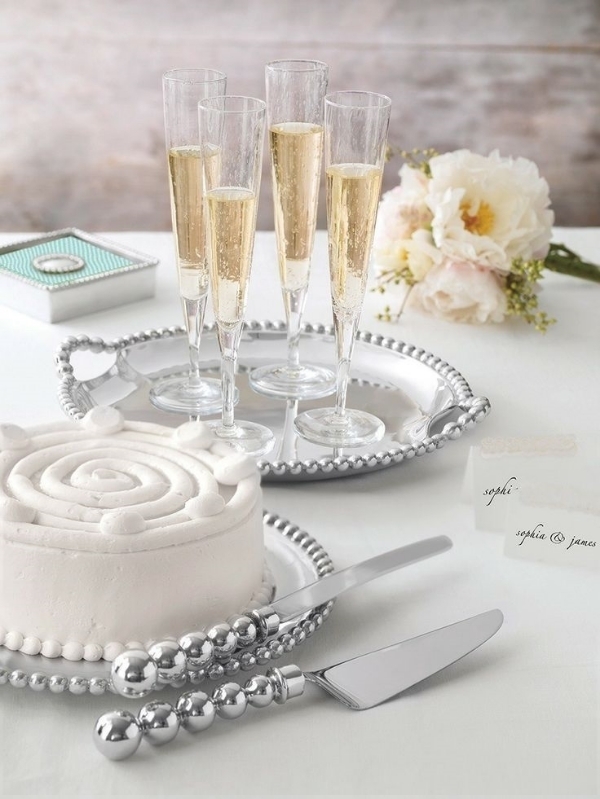 We are proud to offer numerous items handcrafted by local artisans.